Building a strong brand, requires to have experience and value. 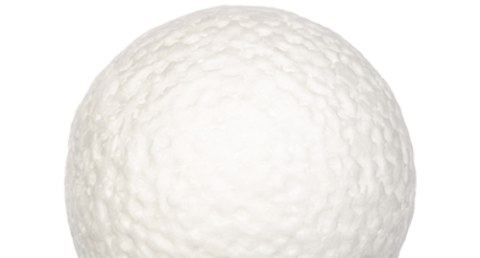 CFN Kimya Inc. was founded in 2013 to meet the needs of Turkey in EPS products. 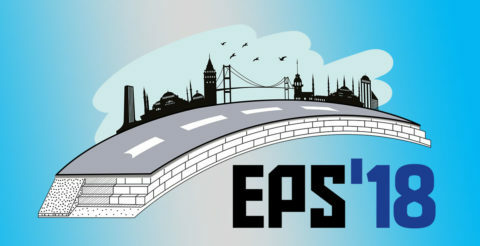 As one of the most prestigious EPS resin production facilities in the world, CFN Kimya has been offering EPS products to domestic and international markets with its quality in international standards since 2013 when it started production in GEBKIM V. Chemistry Specialized Organized Industrial Zone. Expandable polystyrene (EPS) is a closed porous, typically white and semi-transparent thermoplastic material obtained by polymerization of styrene monomer and addition of expanding agent for processing. The reasons why EPS is preferred; achieving energy efficiency by means of high insulation values, easy to shape and application, environment friendly and very low cost. In addition, it can be processed with simple processes in many sectors such as medical, packaging and automotive. Our facility provides transportation advantage due to its location at a location with road, rail and sea access. It is 7km to Yılport Harbor and 29km to the Railway. As CFN Chemistry, we have adopted the principle of customer-oriented work. 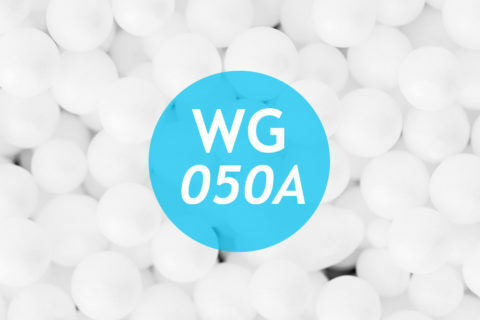 Therefore, it is our sole aim to produce and deliver on time the EPS resin that our customers need without compromising on quality. Our aim is to be a pioneer and reliable company in Turkey and abroad as a manufacturer of plastic resins produced from petroleum aromatics. The use of EPS increases day by day. 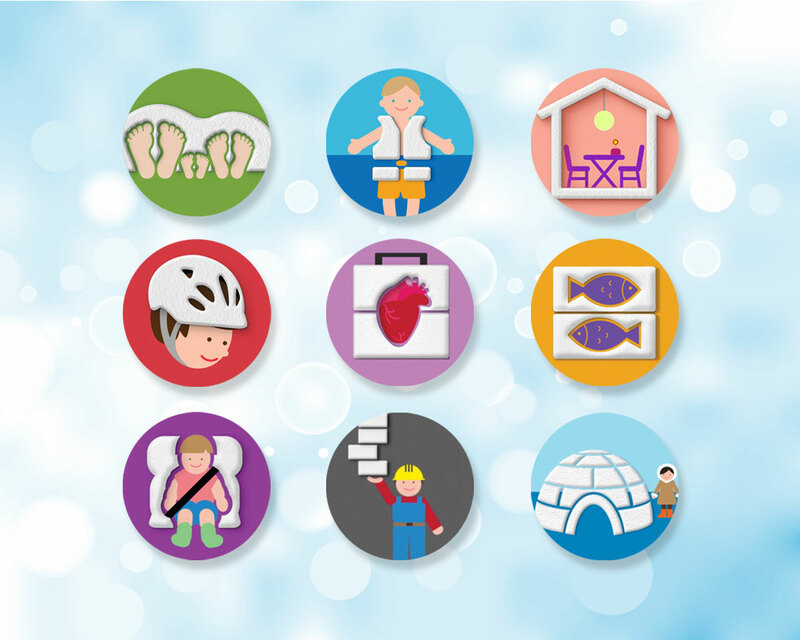 The main areas of intensive use are as follows. Click here to view or download our catalog! 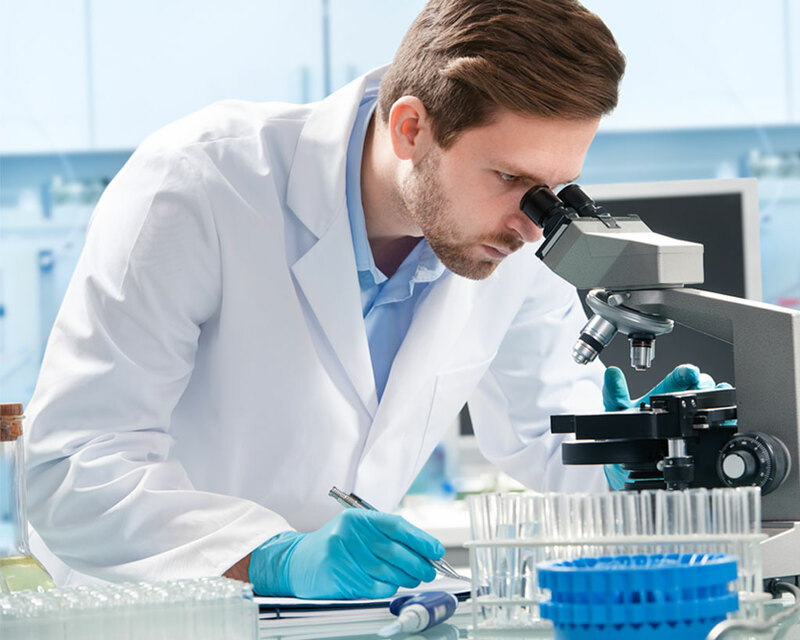 Stay up-to-date on current information about the CFN Chemistry and Eps sector! 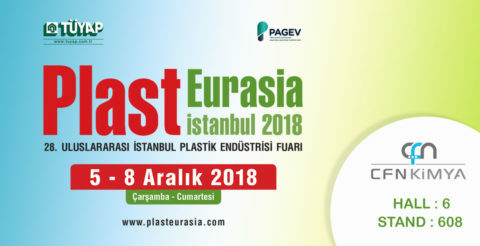 Let’s meet in Plast Eurasia 2018! We took our place as a sponsor in EPS 2018! 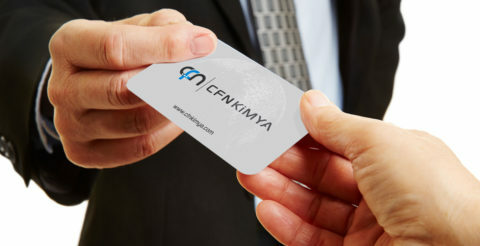 Cfn Kimya renewed its corporate image!